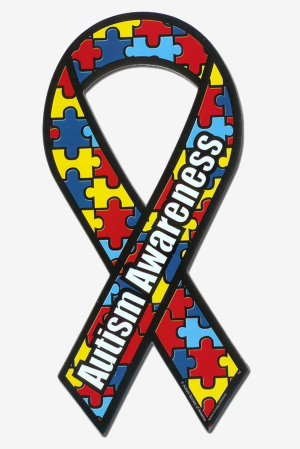 These autism awareness lanyards have autism ribbons on them along with the words “Autism Awareness”. 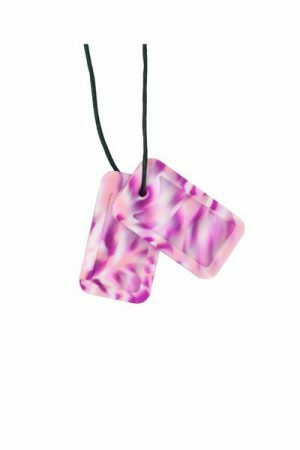 They have a ring and a clip at the bottom so you can use this as a key chain or a badge holder. 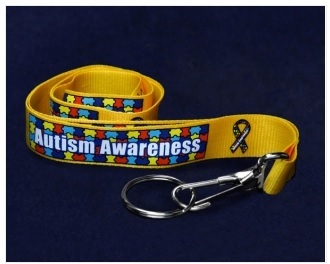 The brightly colored woven fabric lanyard has a puzzle piece design as well as a ribbon design on it. The lanyard is 17 inches long by 3/4 inch wide.